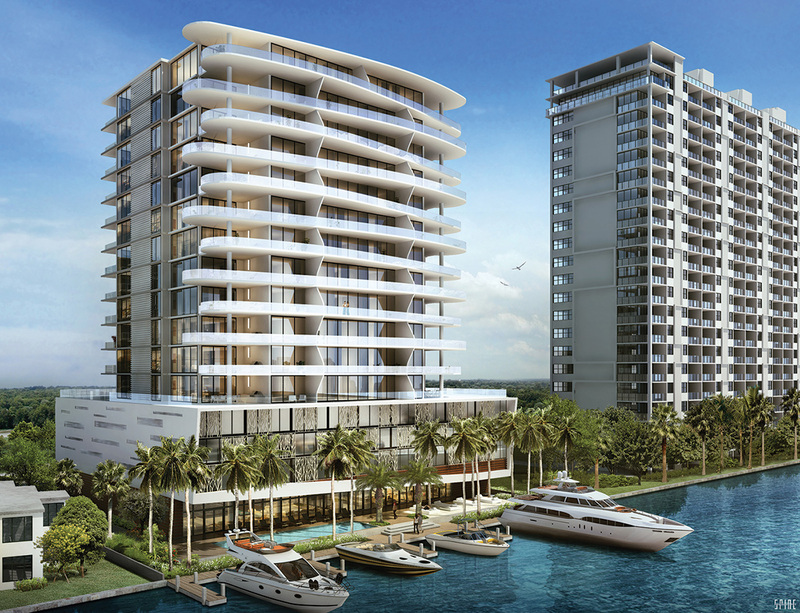 With a limited collection of just 35 waterfront residences, AquaBlu presents a uniquely modern living experience. Every unit boasts an expansive floor plan, incredible views of the water and historic Bonnet House Museum & Gardens, hand-selected finishes, and a thoughtful collection of features designed for a life well lived. Floor plans from 2,500 to over 7,000 total sq. ft. Incredible entertainment terraces up to 4,000 sq. ft.
AquaBlu is a boutique world of intimate elegance, home to people with a passion for luxury both on and off the water. From its heated saltwater swimming pool to the inspired Zen gardens and cutting-edge fitness center, AquaBlu is a unique community dedicated to the simple art of living well.